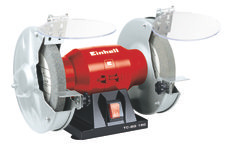 Welcome to the Einhell product showroom. 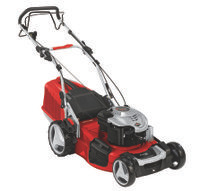 We are proud to present our home and garden assortment. 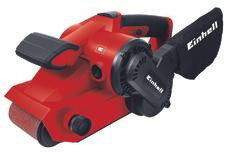 Please have also a look on our DIY products for heating and cleaning use. 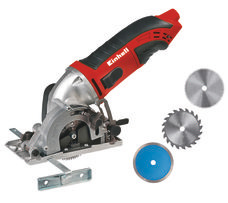 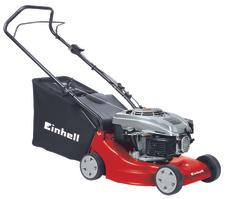 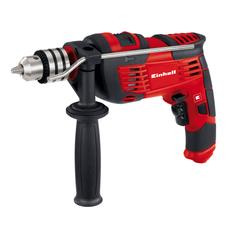 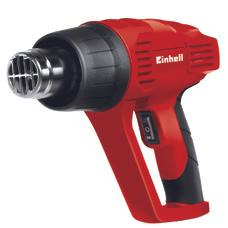 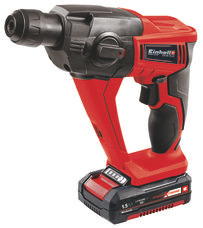 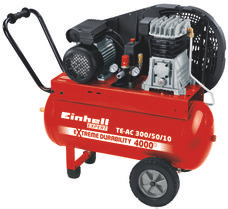 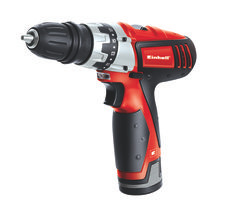 This is just a short excerpt of the Einhell product range. 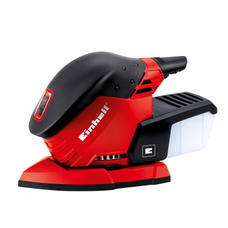 We offer products for power and stationary tools, garden tools and equipment, heating and cleaning products and additionally car accessories.